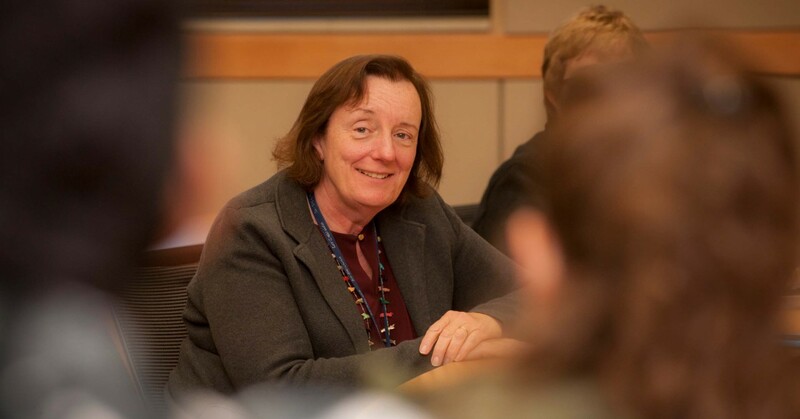 Teaching wasn’t at the top of Dr. Maureen Francis’ list when she thought about her future. “When I was a child, I wanted to study medicine or become a nun,” Francis recalled, but illnesses in her family would have a strong impact on her plans. She observed doctors treating her grandmothers and realized how much she admired them. So, the young woman from Philadelphia earned a bachelor’s degree in biophysics at the University of Pennsylvania and her medical doctorate at Thomas Jefferson University, specializing in internal medicine. 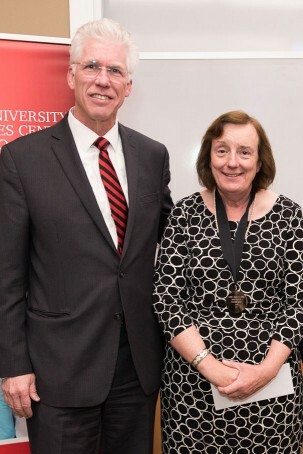 Texas Tech University Health Sciences Center El Paso President Richard Lange, left, presents the Chancellor's Council Distinguished Teaching Award to Maureen Francis during a campus ceremony in El Paso on Jan. 30, 2018. Early in her career, she began supervising students’ hospital rotations and enjoyed the time she spent with students. She vowed to herself she would accept teaching opportunities whenever they came her way, and that early realization breathed vitality into her career. Today, as assistant dean for medical education of the Paul L. Foster School of Medicine at Texas Tech University Health Sciences Center in El Paso, she pairs medicine and teaching. “I love patient care, but teaching means a lot to me because I love to watch the students grow. 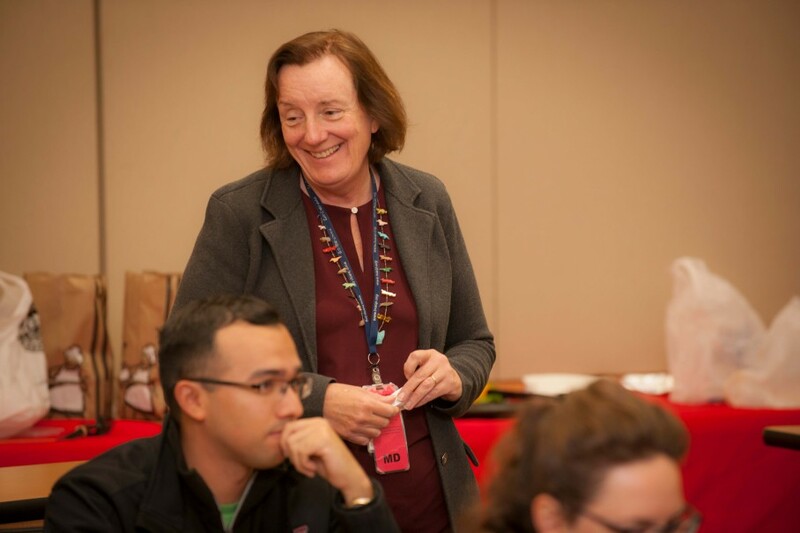 Teaching is a great way to avoid burnout because it keeps the joy in medicine,” she said. 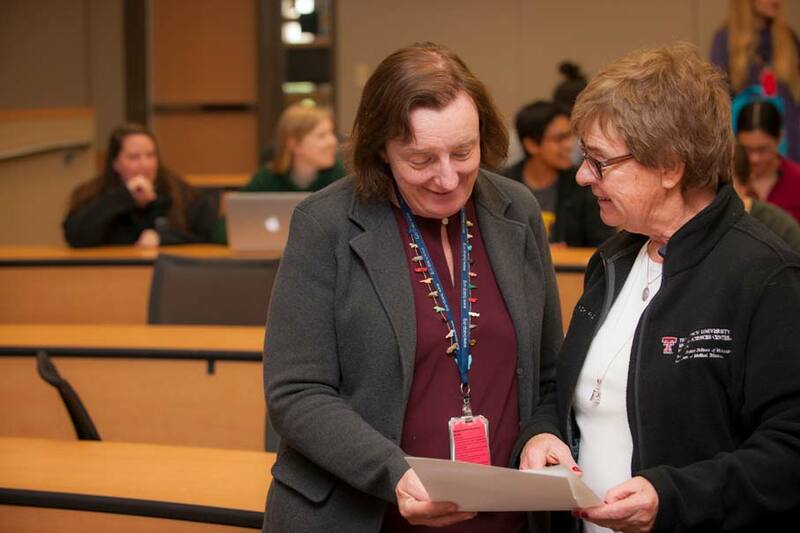 The joy she finds in teaching was evident earlier this year when Francis was awarded the Chancellor’s Council Distinguished Teaching and Research Award – the most prestigious honor given to faculty members throughout the Texas Tech University System. She received $5,000 and a medallion for her excellence, funded by annual membership gifts to the Chancellor’s Council. A giving society supporting the priorities of the chancellor, the council impacts student lives through scholarships, recognizes faculty achievement and encourages excellence across all four system universities. Maureen Francis, left image, reviews a teaching plan with colleague Dr. Janet F. Piskurich, clinical professor in the Paul L. Foster School of Medicine. Right image, Maureen Francis teaching class at Texas Tech University Health Sciences Center El Paso. 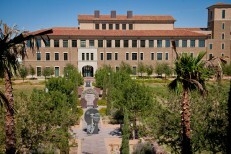 Francis, a professor of internal medicine and medical education, came to TTUHSC El Paso in 2010. However, it wasn’t the first time she had worked in El Paso. She joined the U.S. Army during medical school, between the first and second year, and was awarded a health professions scholarship. As a result, she completed her residency at William Beaumont Army Medical Center in El Paso and later served at Kimbrough Army Community Hospital at Fort Meade, Maryland. It would be 19 years before she returned to El Paso and during the years between she worked as a clinician and medical director on the East Coast. Returning to academia, she took an appointment as an assistant professor at Southern Illinois University School of Medicine, Springfield. All told, Francis has been involved in teaching students and residents for more than 30 years. 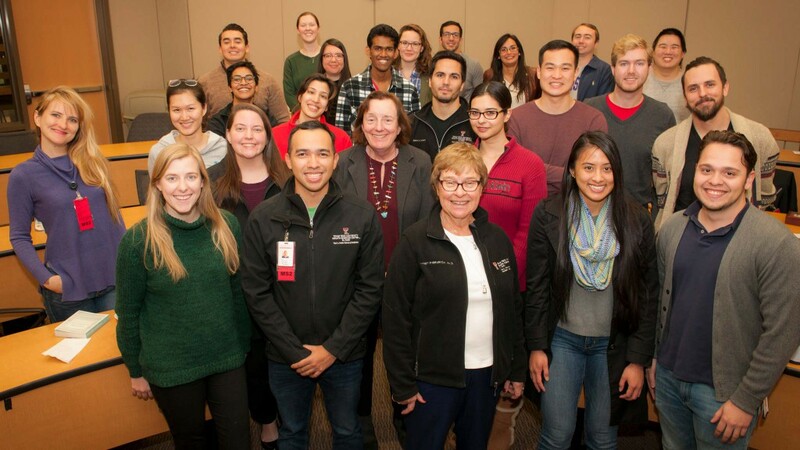 Maureen Francis, center, surrounded by her class of medical students at Texas Tech University Health Sciences Center El Paso. Since returning to El Paso, Francis has worked with medical students as college master and as co-director of medical skills. As one of the medical directors of a free, student-run clinic, she works closely with student volunteers to improve the health of the community. 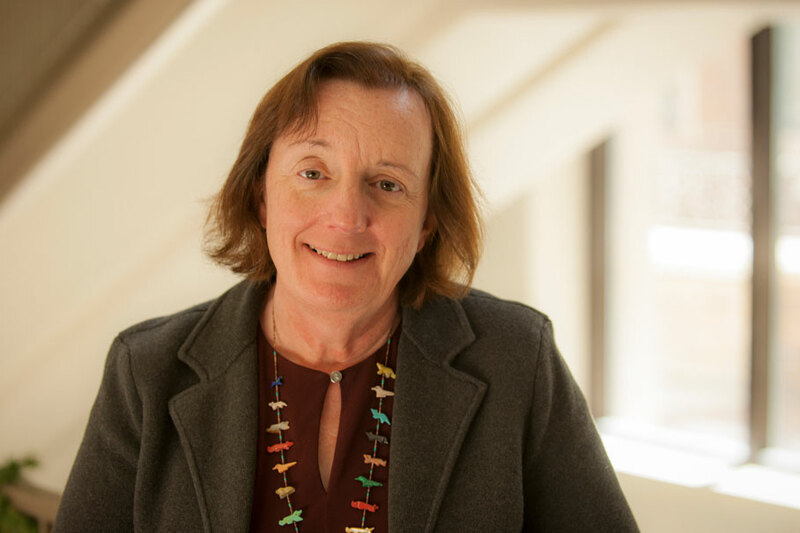 As assistant dean for medical education, Francis works with physicians directing the coordination, instruction and assessment of medical students in clinical settings during their third and fourth years. As college master, Francis leads the Master’s Colloquium, a discussion-based course on medical ethics and professionalism. “The challenge in Master’s Colloquium, is not to give them just my opinion, but let them come up with their own. Sometimes they tend to see things in black-and-white, but many times it is gray, so the challenge is to help them become comfortable with uncertainty. “Change is getting them to see there are different perspectives. In medicine, the diagnosis isn’t always clear, nor is it clear what to say when you are asked, ‘What would you do, doctor?’ What I would do is based on my values, and it would be my choice. “We have to invite questions, explain the options and not tell patients what to do,” she said. She enjoys the Master’s Colloquium. She believes the gauge of good teaching is found in the outcome for the students. “The best students are not just people who pass the test, but good doctors,” she said. “They have medical and people skills. We are teaching them about holistic care, patient care and procedural skills, communication skills, systems-based practice and practice-based learning. It’s part of an effort by Francis and her colleagues to educate and prepare well-rounded Texas Tech doctors that excel in patient care. “They are recognizing their strengths and weaknesses and learning about professional collaboration. The best students have the total package,” she said.